Last summer vacation in Nepal. best memories captured in picture . 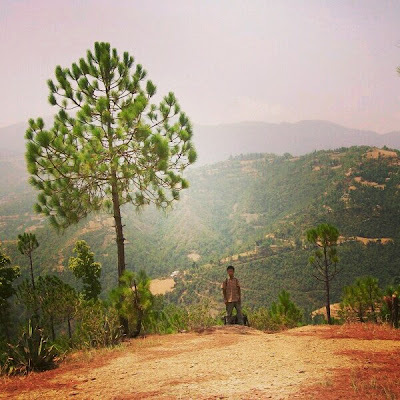 picture taken in Sandhikharka , arghakhanchi , nepal , a beautiful place .